Explore, Learn, Have Fun! 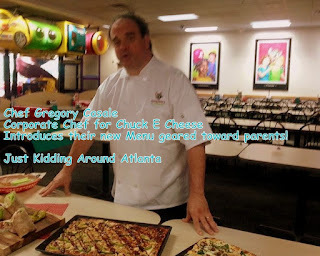 : Giveaway ~ Chuck E. Cheese's all new menu for grown up tastes! 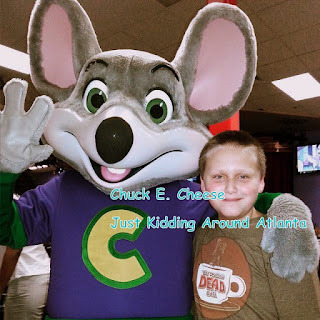 Giveaway ~ Chuck E. Cheese's all new menu for grown up tastes! If you are a mom, you've probably spent many hours at Chuck E. Cheese with your kids. I know I have! We've both hosted and attended many birthday parties there, and I can't even count how many times I've taken my kids for play time when it is too hot, too cold, or rainy outside! It's a great place for me to catch up with friends while our kids play and run off some energy. My kids always liked ordering pizza there, but I usually just ate a few breadsticks. We didn't really go for the food, it was mostly for our kids to have fun. Well, parents - that has changed! Chuck E. Cheese has added some delicious new menu options just for us grownups! 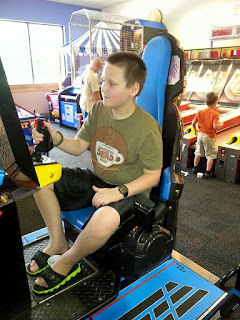 CEO of CEC Entertainment, Tom Leverton, says "We've added new items that cater to the more sophisticated tastes of the parents who take time from busy family schedules to bring their kids into Chuck E. Cheese." David & I attended a Taste Test at a local Chuck E. Cheese yesterday and I must say that we were surprised by how good the new menu items are! Corporate Chef Gregory Casale was on hand to tell us about the new menu and let us try everything. He told us about their new thin and crispy crust (you can order it with any of their pizzas), and that they make their dough fresh in each store every day. The whole-milk mozzarella cheese is freshly grated, veggies are chopped by hand - just like any pizzeria. 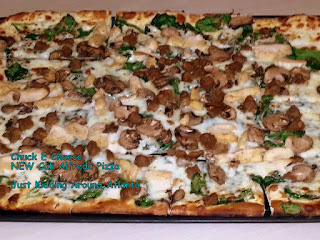 He shared that "The new menu boasts a wide variety of options and flavor combinations and I'm most excited about the new pizza crust and pizza options." In a blind taste taste of 308 respondents, 59% preferred new thin and crispy Chuck E. Cheese pizza to Pizza Hut and Dominos combined! I have to agree - I really liked the new thin and crispy crust - it's delicious! 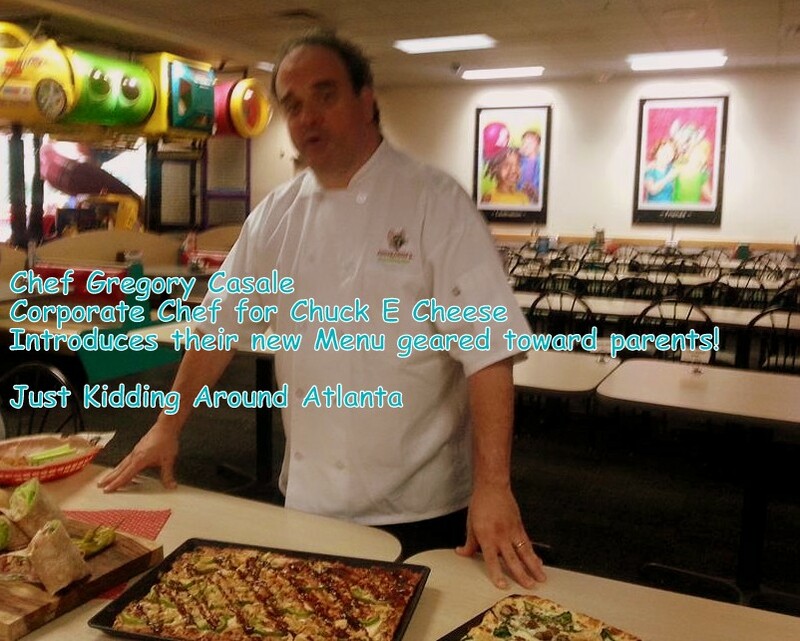 So now you get to find out about the delicious new menu items Chuck E. Cheese has to offer! 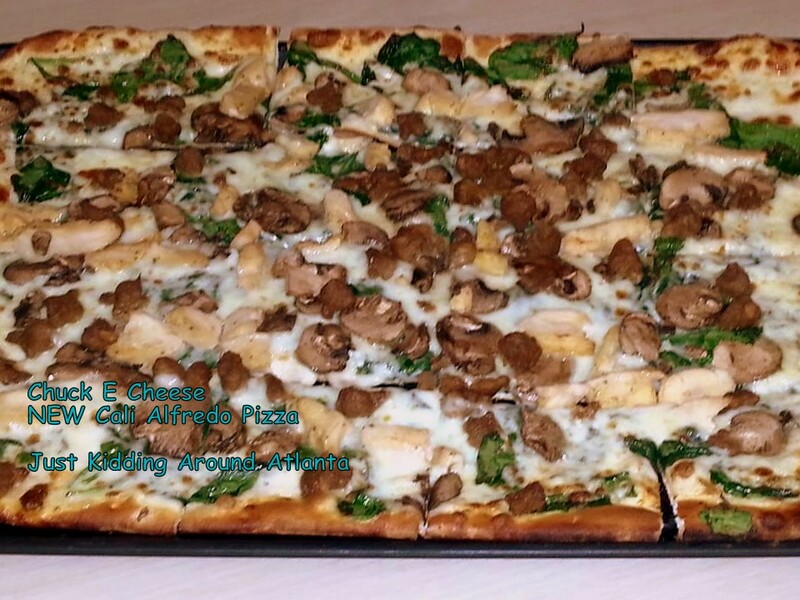 Cali Alfredo ~ thin and crispy crust with alfredo sauce, fresh spinach, sliced musrooms, chicken breast, sausage and freshly grated mozzarella cheese. 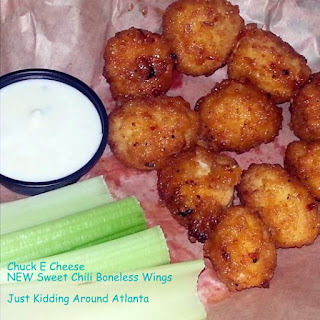 These are the new boneless wings ~ I loved the Sweet Chili sauce. Spicy but oh so good! They also come in BBQ sauce. Chuck E. Cheese also offers bone-in wings with either sauce. The breadsticks are tasty, and the new Buffalo Chicken Cheesy Bread was awesome. David loved the Churros with the salted caramel. My favorite dessert is the new, improved Cinnamon sticks with a cinnamon shortbread crunch and a drizzle of white chocolate icing. We will be going to Chuck E. Cheese for a family fun night soon! David is growing up so fast, and I want to enjoy every moment with him. I love watching him have fun and let loose when we visit Chuck E. Cheese. And now I want you to do the same with your kids. Chuck E. Cheese gave me a Guest Pass to give away to one lucky reader. It's good for a large pizza, 4 soft drinks and 30 game tokens. All you have to do is enter via the Rafflecopter widget below. Good luck! Chuck E. Cheese invited us to try all these menu items, and provided tokens and some CEC items, including the Guest Pass for my giveaway, in exchange for a review on my blog. No other compensation was received and all opinions given are my own. I'd like to try the BBQ Chicken Pizza, the combination sounds awesome! I would go for the Caesar Wrap made with the whole wheat tortilla. 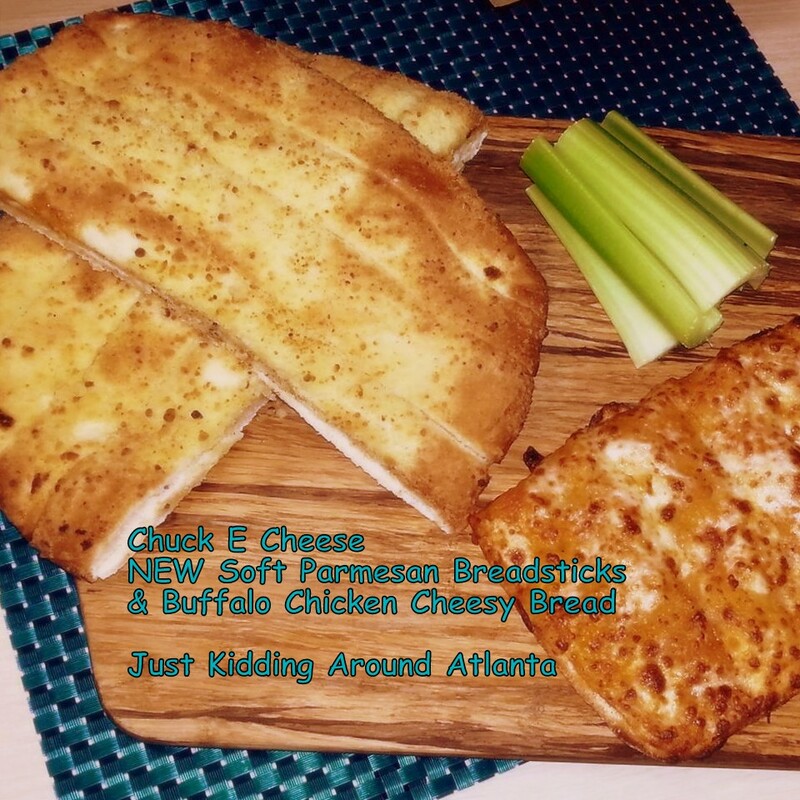 I bet my kids would love the Buffalo Chicken Cheesy Bread, they really like wings and cheesy bread...great combination! I would like to try the Cali Alfredo. I'd like to try the Cali Alfredo and ANY of the yummy desserts! I haven't been to Chuck E. Cheese's for a few years! Is there one still in Cedar Rapids, Iowa? I know there's one in Davenport, Iowa. I'd like to try the BBQ Chicken Pizza. I want to try the sweet chili boneless wings! Those boneless wings look amazing!!!! I want to try the sweet chili boneless wings. I'd like the boneless wings with chili sauce, spicy is oh so good! My family would love the Buffalo Chicken Cheesy Bread....yum. It sounds delicious. The BBQ Chicken Pizza sounds amazing! The Cinnamon Sticks sound pretty good, they would cap of dinner quite nicely! The soft Parmesan bread sticks look delish! I am most interested in trying the buffalo chicken cheesy bread. I would like to try the parmesan cheese bread. My family would love the BBQ chicken pizza. My stomach is rumbling for the cali alfredo! I love pizza but would love to try the Oven Roasted BBQ Chicken Ciabatta Sandwich. The Cali Alfredo with thin crust looks sooo good! 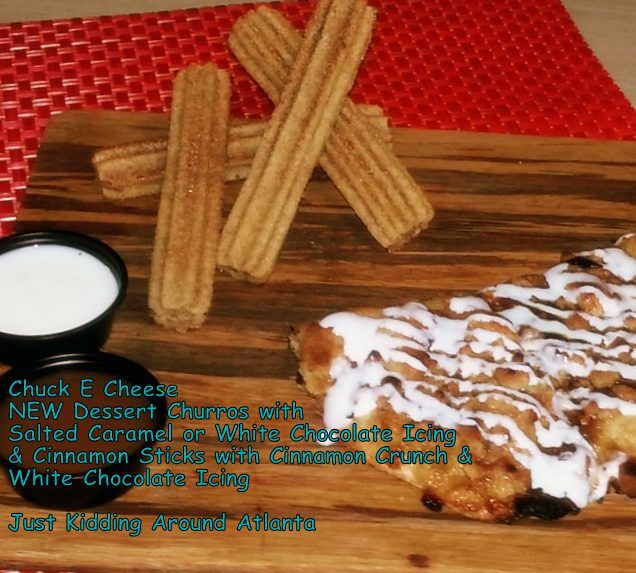 The Dessert Churro looks very decadent and delicious...would love to share with my family. Oh I would also love to try the Sweet Chili Boneless Wings! I know these would be one of my sons favorites! 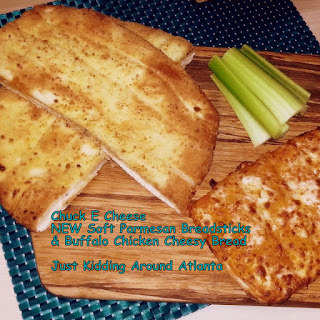 The Buffalo Cheesy Bread sounds amazing, my kids would eat that up pretty quickly! I would also really love to try their new Caesar Wrap made with whole wheat tortilla!!! 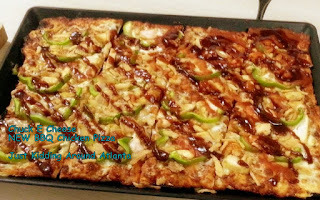 The BBQ Chicken Pizza looks very appetizing! I bet my kids would really go for it also. Caesar wrap looks delicious and worth a try! The Buffalo Chicken Cheesy Bread sounds really good too! Oh so many GREAT new items!!! WINGS! Must i say more? Yum! The churros sound really good! Definitely want to try that. I think the Oven Roasted BBQ Chicken Ciabatta Sandwich sounds awesome. If it's as good as their pizza it should go over pretty good! I really want to try the Club Wrap and the Oven Roasted BBQ Chicken Ciabatta Sandwich. Both sound very good! Oh the Club Wrap made with whole wheat tortilla looks so good! Love the new menu! The Cali Alfredo pizza sounds good, I'm not a huge fan of mushrooms but can deal with them. I would also love to try the new Oven Roasted BBQ Chicken Ciabatta Sandwich! I think the BBQ Chicken Pizza is tops for me, sounds delicious! I would also love to try the BBQ Chicken Pizza ! I have never had anything like that....sounds so interesting! The Oven Roasted BBQ Chicken Ciabatta Sandwich would make an excellent alternative to their every tasty pizza! I would also love to try the Churros with the salted caramel!! The Sweet Chili Boneless Wings would satisfy my taste buds! BBQ Chicken pizza sounds good too! 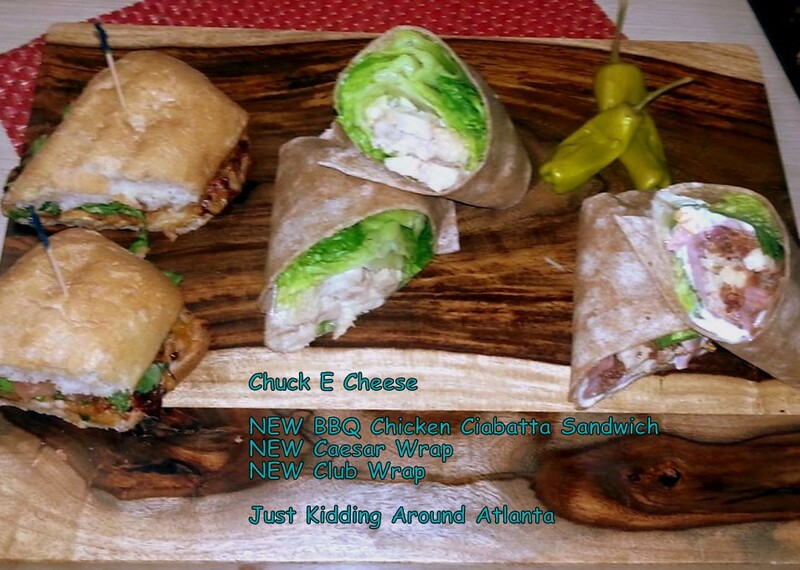 I would love to try the new Club Wrap made with whole wheat tortilla! 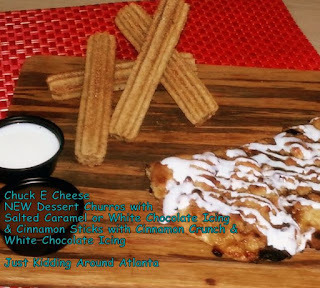 I'd love to cap off dinner with some Cinnamon Sticks! I would like to try the Buffalo Chicken Cheesy Bread off the new menu. I think everyone in my family would like the Churros! Yum to all of them. I would like to try the BBQ Chicken Pizza and the Churros. I would like to try the Oven Roasted BBQ Chicken Ciabatta Sandwich from Chuck E. Cheese's new menu. Oh for sure I would love to try the Buffalo Chicken Cheesy Bread! I think the BBQ Chicken Pizza tops my list of favorite new menu items! 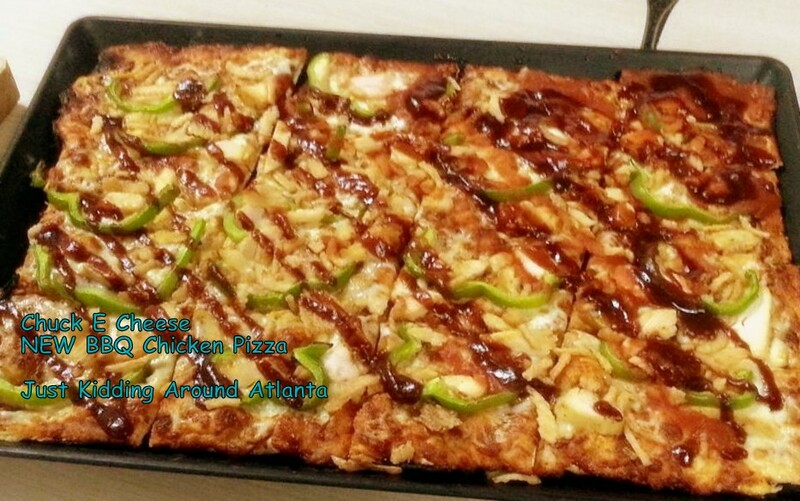 The BBQ Chicken Pizza with Cinnamon Sticks for dessert sounds fantastic! I would like to try the Cali Alfredo Pizza from Chuck E. Cheese's new menu.